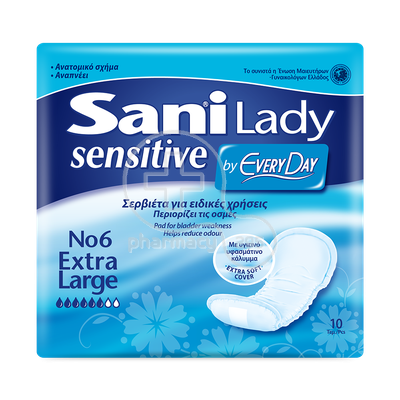 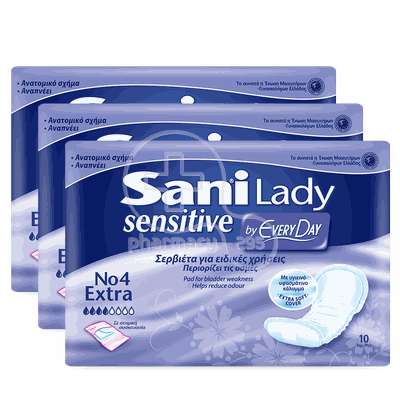 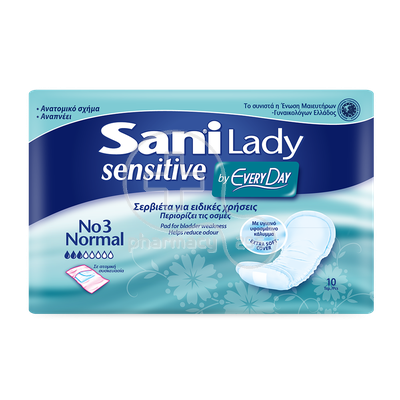 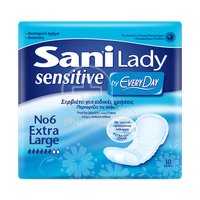 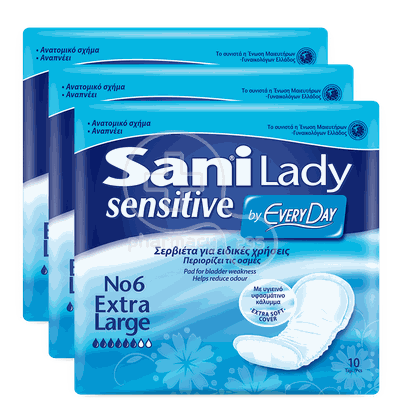 EVERYDAY - SENSITIVE Σερβιέτες Normal Ultra Plus - 10τεμ. 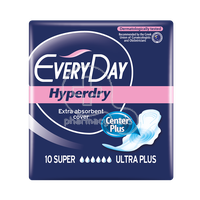 EVERYDAY - HYPERDRY Σερβιέτες Super Ultra Plus - 10τεμ. 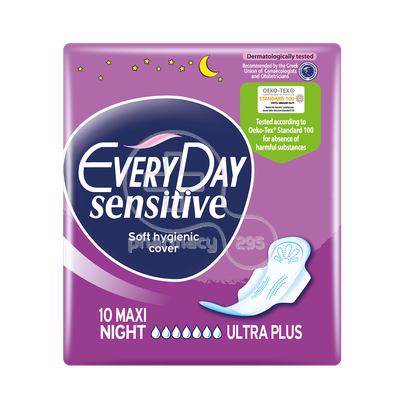 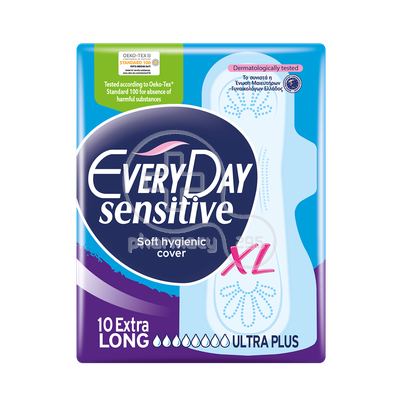 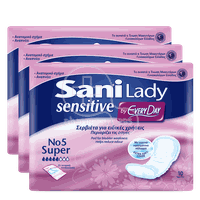 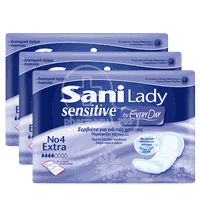 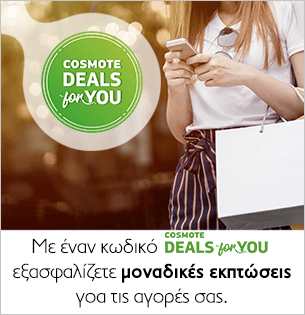 EVERYDAY - SENSITIVE Σερβιέτες Maxi Night Ultra Plus - 10τεμ. 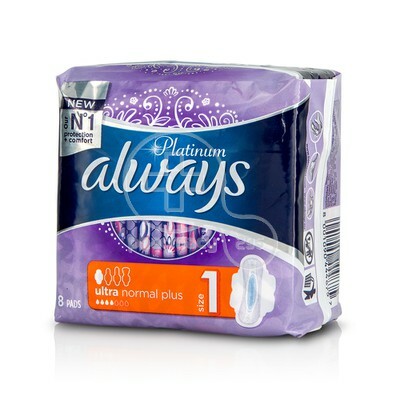 ALWAYS - PLATINUM Ultra Normal Plus Size 1 - 8τεμ. 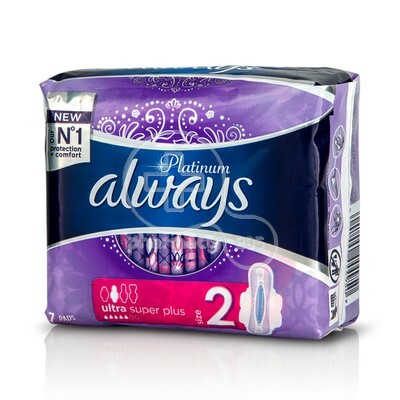 ALWAYS - PLATINUM Ultra Super Plus Size 2 - 7τμχ. 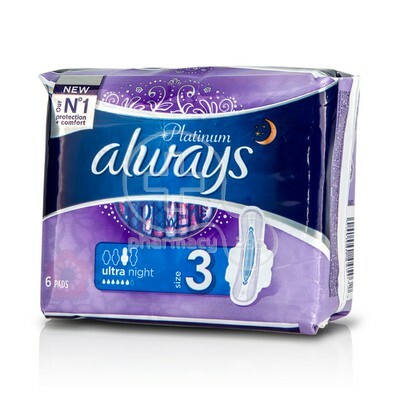 ALWAYS - PLATINUM Ultra Night Size 3 - 6τεμ. 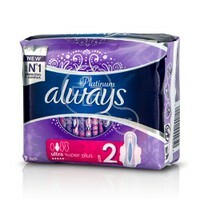 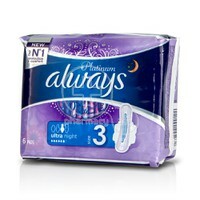 ALWAYS - Ultra Long - 8τεμ. 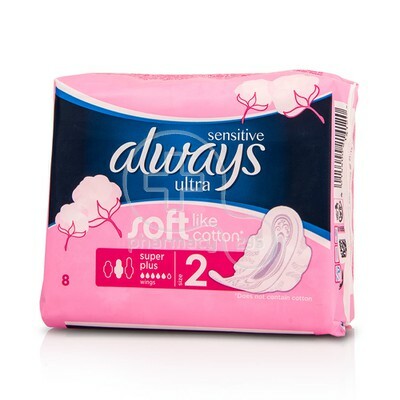 ALWAYS - SENSITIVE Ultra Soft Like Cotton Night (με φτερά) - 7τεμ. 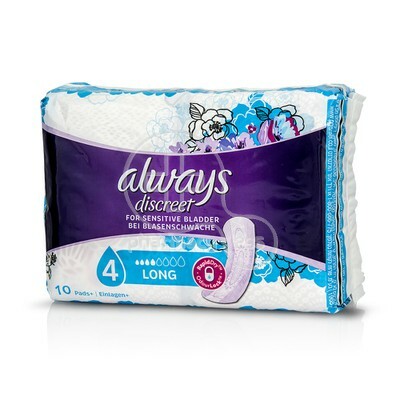 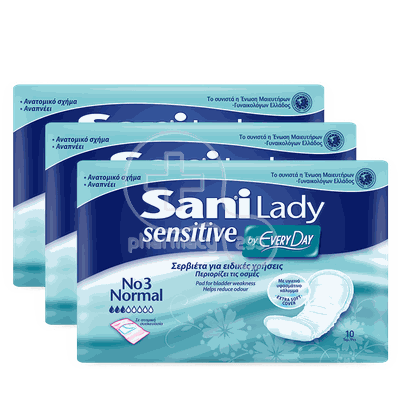 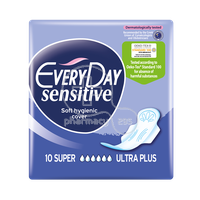 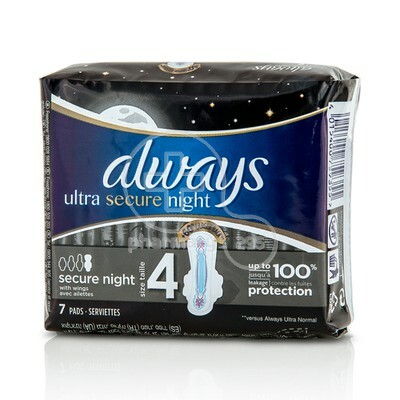 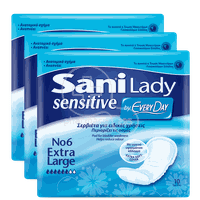 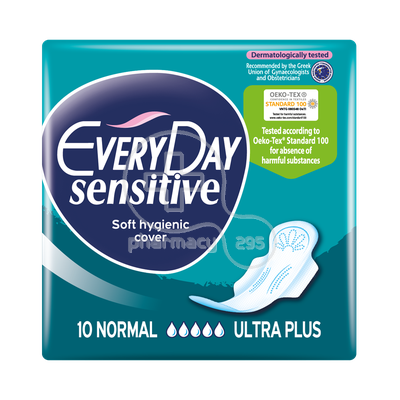 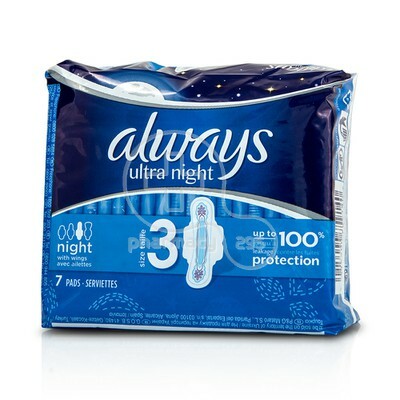 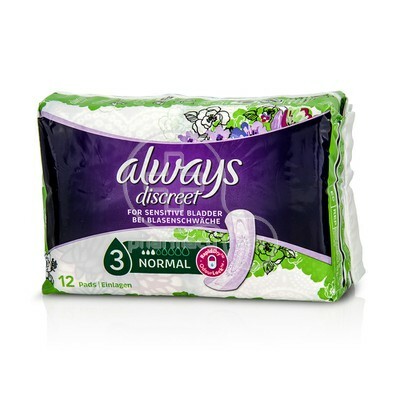 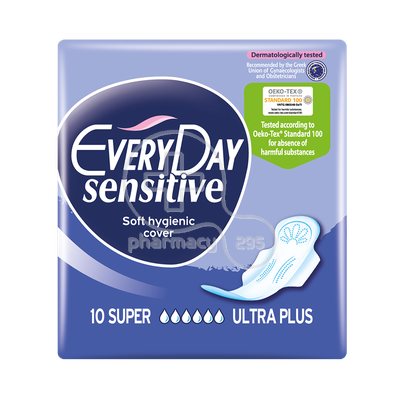 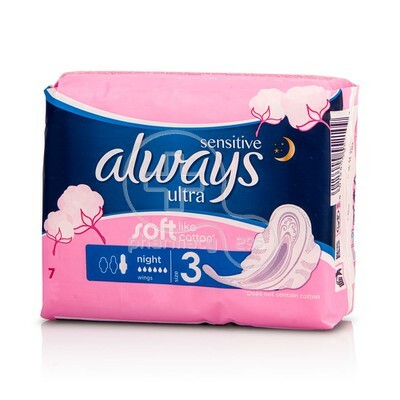 ALWAYS - SENSITIVE Ultra Soft Like Cotton Normal Plus (με φτερά) - 10τεμ. 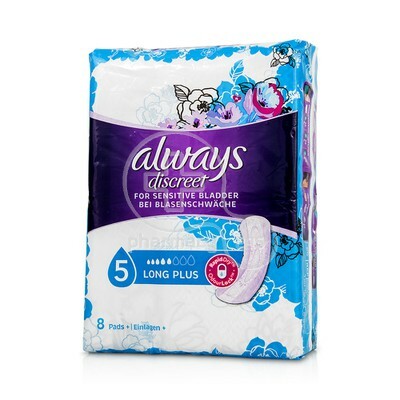 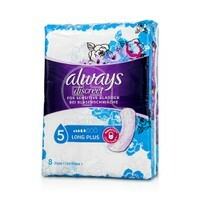 ALWAYS - SENSITIVE Ultra Soft Like Cotton Super Plus (με φτερά) - 8τεμ. 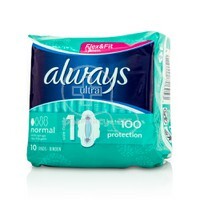 ALWAYS - ALWAYS ULTRA Normal - 10τεμ. 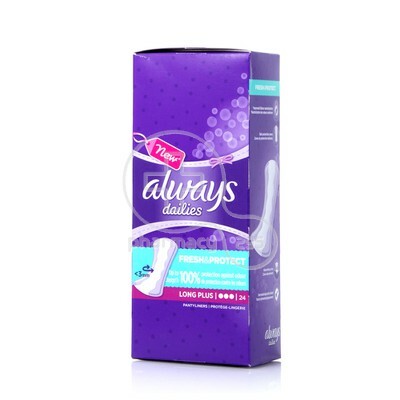 ALWAYS - DAILIES FRESH & PROTECT Long Plus - 24τεμ. 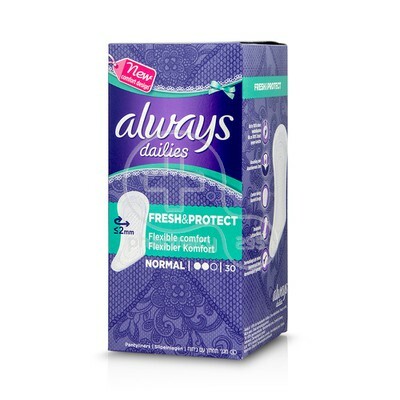 ALWAYS - DAILIES FRESH & PROTECT Normal - 30τεμ. ALWAYS - DAILIES Extra Protect Large - 26τεμ.